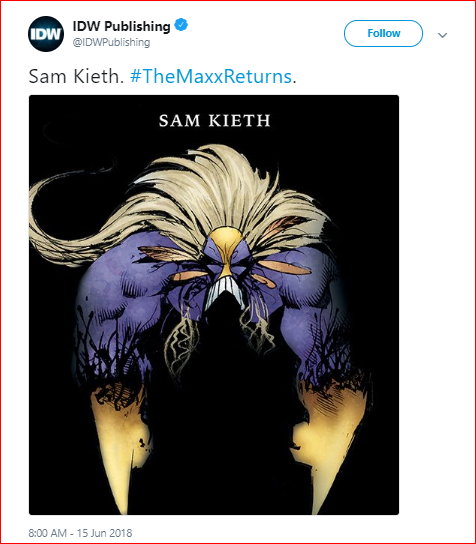 IDW had recently reprinted a “remastered” version of the 35-issue original run of Image Comics, and it shared an image on Twitter which states “The Maxx Returns,” depicting Kieth’s name alongside the image as well as new art featuring the hero of the series. It would be shocking to see Kieth return to The Maxx to create fresh stories since he had earlier said that he was done with all the stories related to the character that he wished to tell. No matter what, it is obvious that new content is coming up and that would surely make the fans of this 90s indie comic happy. 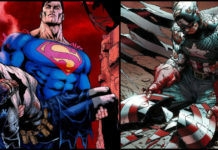 A co-creation of William Messner-Loebs (The Flash) and Sam Kieth (Sandman), The Maxx had a 35 issues run from 1993-1998, and it also led to a much appreciated MTV animated show which was strongly inspired by the comic books, featuring a lot of Kieth’s art and support. 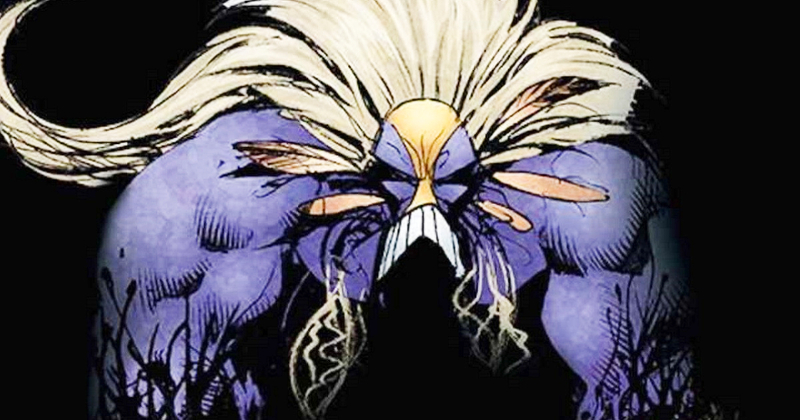 The remastered version of The Maxx titled The Maxx: Maxximized, are now available in hardcover format from IDW Publishing. 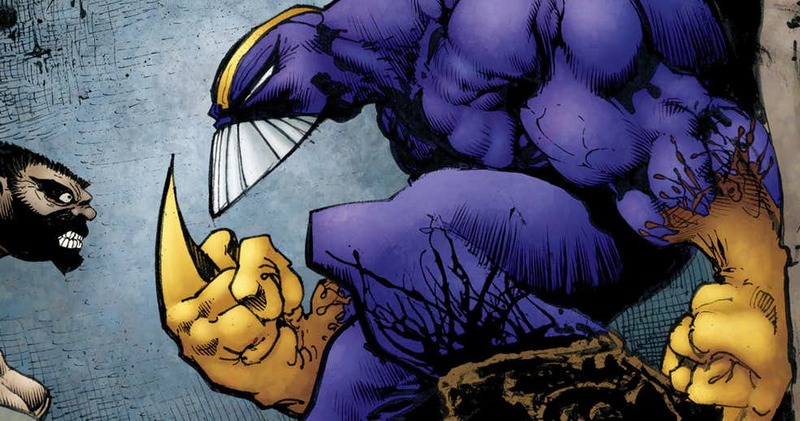 It has not been mentioned as to when will The Maxx Returns hit the comic book stores, but, the character’s 25th anniversary will mean that this year is likely to see a successful comeback from the character.